Well, it has been a few months since our last post and we are so excited to announce the arrival of our sweet son, Christopher Ryan Ferguson. 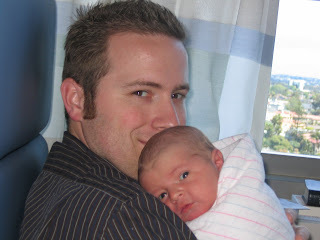 He was born on Wednesday, April 2nd at a healthy 8 lbs. 12 oz, and 20 inches long. 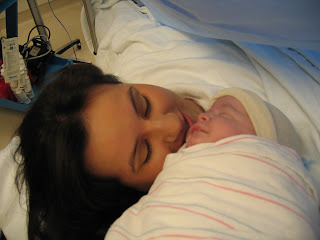 We were so proud to see our sons meet face to face just hours after Christopher arrived. 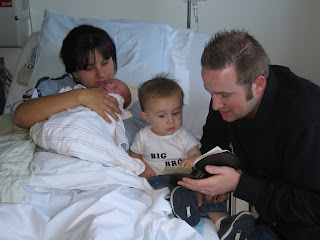 Josiah gave Christopher a big kiss and Jonathan and I read a few scriptures with our sons and prayed over them. It was such a blessing to have our little family reading and praying together as our first "event" we did as a family. 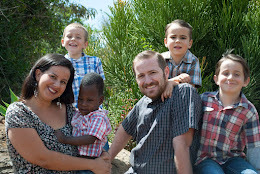 Our hearts our full as we see our family growing and serving the Lord together. We thank you for all your prayers and support over the delivery of baby Christopher. The C-section went very smoothly. The hospital care was excellent and we actually got sleep in the hospital!